There is nothing official about it but you could very well call August the Holocaust Memorial Month for Catholics. Within just a few days of each other, we celebrate the feast days of two saints who were martyred in Hitler’s concentration camps. August 9th is the feast of St. Teresa Benedicta of the Cross (Edith Stein), a Jewish convert to Catholicism and a great intellectual. August 14th, we celebrate the feast of St. Maximilian Kolbe, a Catholic priest and founder of a religious order. 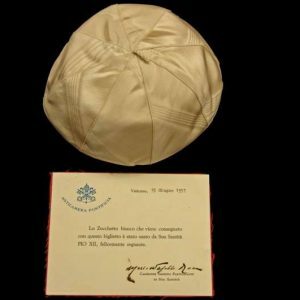 In recent years there has been an unfortunate association, albeit falsely, between Adolf Hitler and Pope Pius XII because of a bizarre play created in 1963 called The Deputy. The author of the play was Rolf Hochhuth, who made Pius out to be a coward who was influenced by Hitler himself. 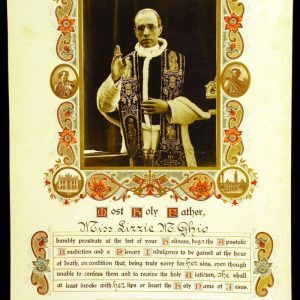 The play, which is completely fictitious, led the way for numerous books to be written bashing the holy Pius XII, which, in turn, was a not so subtle way to attack the Catholic Church itself. The positive side of this, of course, is that there has been a library of books published in defense of Pius XII, many of which are available at any local bookstore. 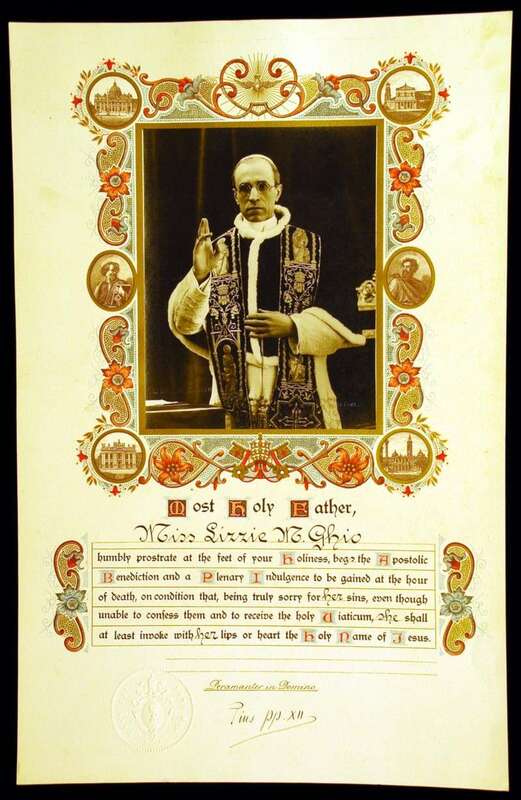 The voice of Pius XII is a lonely voice in the silence and darkness enveloping Europe this Christmas…He is about the only ruler left on the Continent of Europe who dares to raise his voice at all. (Editorial, The New York Times, December 25, 1941). A full explanation of Pope Pius’ conduct is needed…it now falls to John Paul and his successors to take the next step toward full acceptance of the Vatican’s failure to stand squarely against the evil that swept across Europe. (Editorial, The New York Times, March 18, 1998). 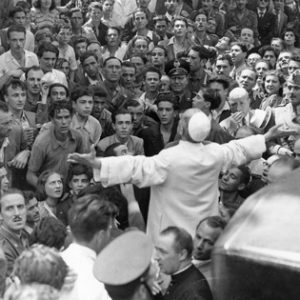 These two quotes from the same source call the bluff of the anti-Pope Pius XII movement. 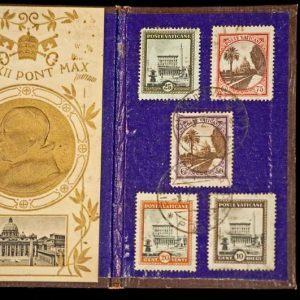 The sad fact of the bad and false press for Pius XII is that the great good he did during the war is either forgotten or denied. For example, Pius and the Vatican were responsible for saving nearly 700,000 Jews from concentration camps by issuing false baptismal certificates, among other things. 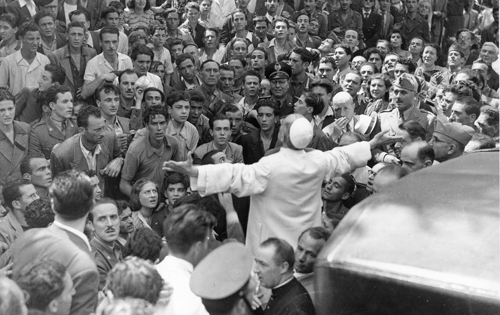 The times in which the church and Pius spoke out in protest of the Nazi killings caused a backlash in which Catholic churches and convents and other Catholic institutions were attacked all the more vehemently. 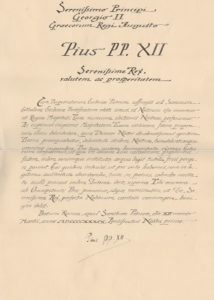 In later years, when many volumes were published from the Vatican archives concerning the church during the war, one thing that was made particularly clear was the pleading by both Jewish and Christian groups that the pope not make public protest in fear of intensifying Hitler’s genocide. 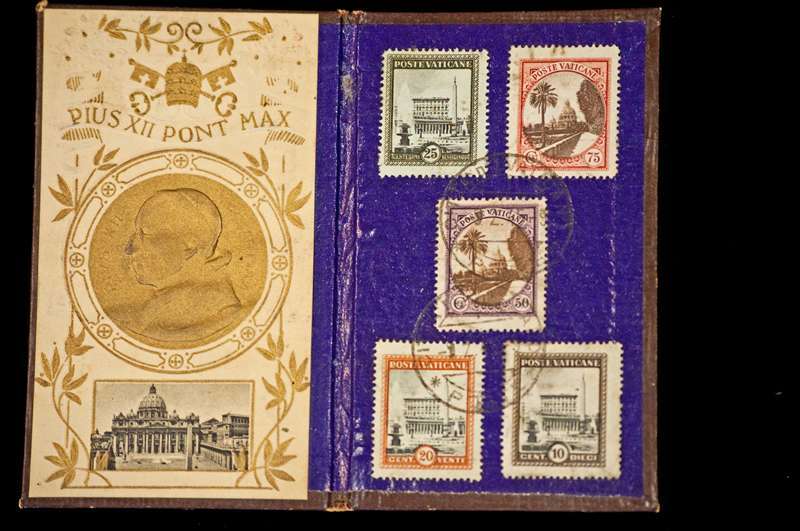 In the years that followed the war, Pius was greatly praised by Jews and Christians all throughout the world for all the ways that he protected the Jewish people from the Nazis, including Albert Einstein and Golda Meir, who was to become the prime minister of Israel. The chief rabbi of Rome at the time of the war was Rabbi Israel Zolli. Rabbi Zolli was so impressed and moved by Pius XII that the rabbi started to take lessons to join the church. 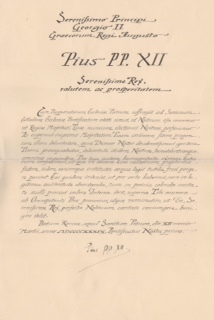 In 1945, he was baptized Eugenio, the same baptismal name of Pius XII. A later chief rabbi by the name of Elio Toaff, after the death of Pius, openly supported and pushed for the pope’s canonization. 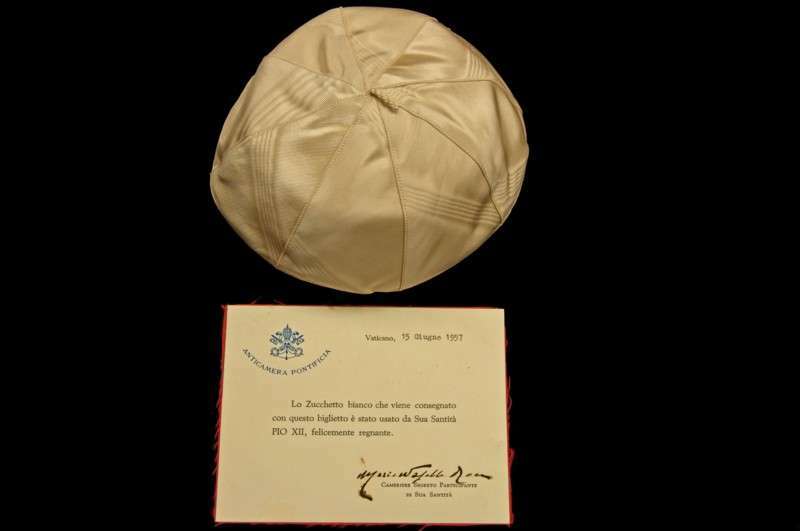 It is unfortunate that such a holy man who did so much for peace during the Second World War is now blasted as a Nazi sympathizer and “Hitler’s pope.” Pope Pius XII rightly has a strong cause for his canonization under way in Rome. The pope who was lauded by so many as being the lone voice of peace and the defender of the Jews has been turned into a villain because of a fictitious play followed by a plethora of fictitious books. In a 1998 article of Newsweek magazine, their religious correspondent Kenneth Woodward said it well when he wrote, It’s time to lay off this pope.